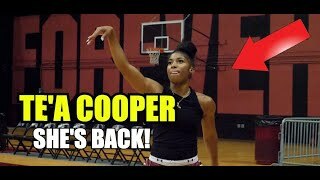 Te'a Cooper "She Got That Work" Senior Mixtape! 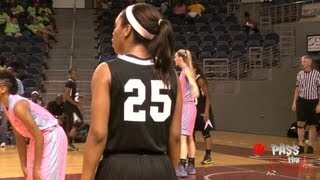 Brooke McCarty, MAJOR PROBLEMZ AAU Mixtape!! 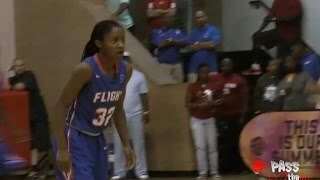 Chennedy Carter is OFF the Recruiting Board! 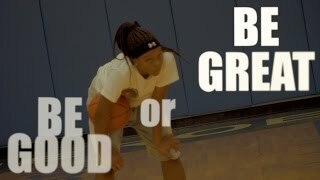 Asia Durr The TOTAL PACKAGE AAU Mixtape! 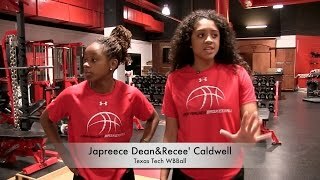 Moriah Jefferson ThrowBack!! All Them Handles!! 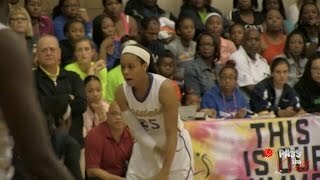 Throwback Moriah Jefferson in high school killing, her handle game is cold!! Now she's at UConn! 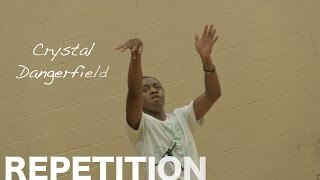 Jordin Canada aka Too Smooth Official Mixtape! 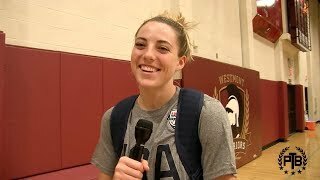 Katie Lou, The Wettest Stroke In The GAME! 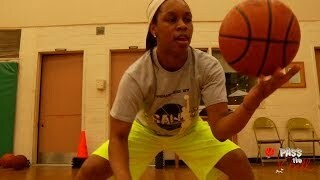 Asia Durr, Puts In WORK, Preparing for USA Trials! 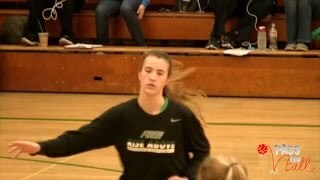 Katie Lou Samuelson Official Sophomore Mixtape!! 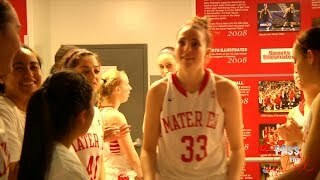 Katie Lou Samuelson c/o 2015 out of Mater Dei High is a long 6 footer with game. 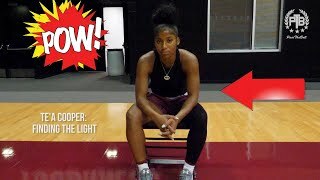 She can play the 3 or 4, can post up or shoot the lights out when she gets hot. 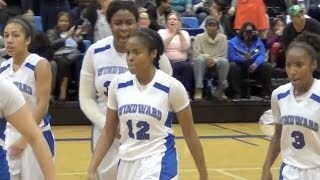 Jordin Canada The OFFICIAL SENIOR MIXTAPE! 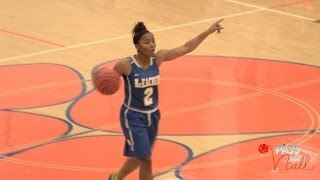 Kelsey "ShowTime" Mitchell AAU Mixtape!! 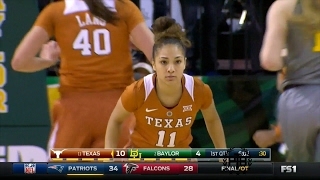 Brooke McCarty, BIGGEST PLAYER ON THE FLOOR! 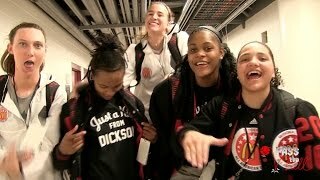 Girls McDonald's All American Game Recap 2015! 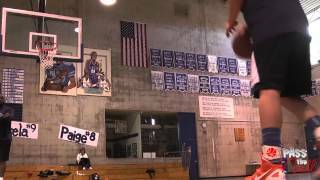 Kelsey Plum aka Automatic Stroke Official Mixtape!! 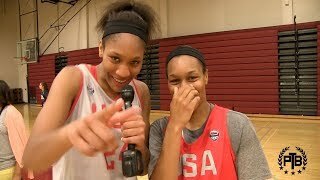 Katie Lou, Hanging with the Pros! 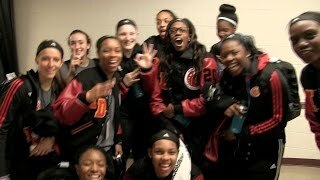 Girls McDonald's All American Game 2016! 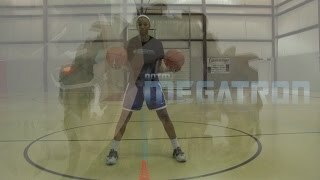 Nyah Green 2019 w/SuperCaliFragilistic Handles! !